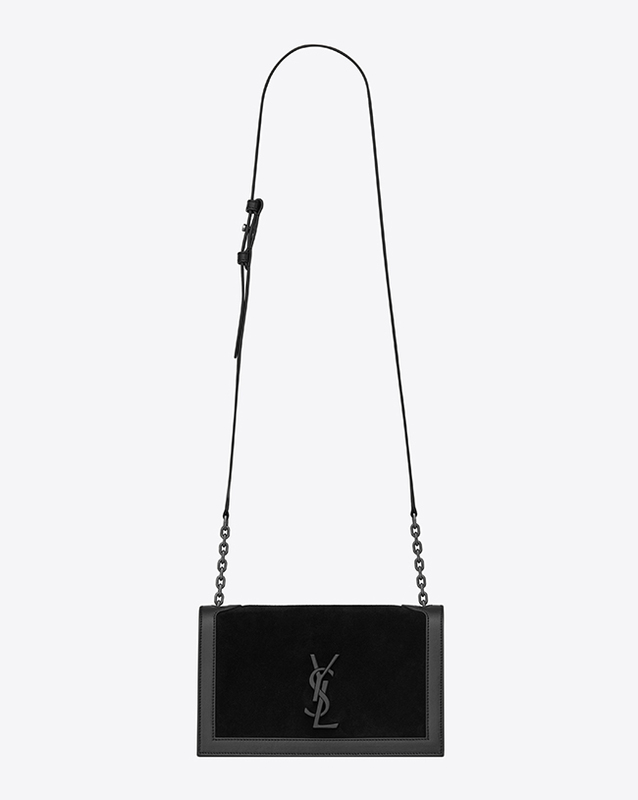 What got us purring this week is the latest addition to the Saint Laurent collection of covetable arm candy – The Book Bag. 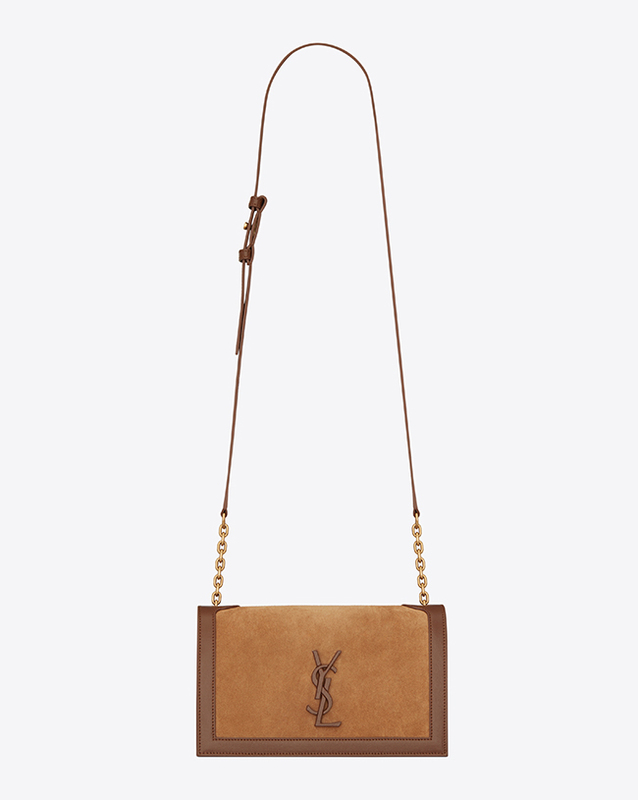 As the name suggests, it’s the size of a classic paperback, but inside there’s plenty of room for your essentials aka iPhone, lipstick and a mirror for touch-ups. The handle is a mix of chain mail and leather, making it fancy enough for evening, but just understated enough for daytime too. 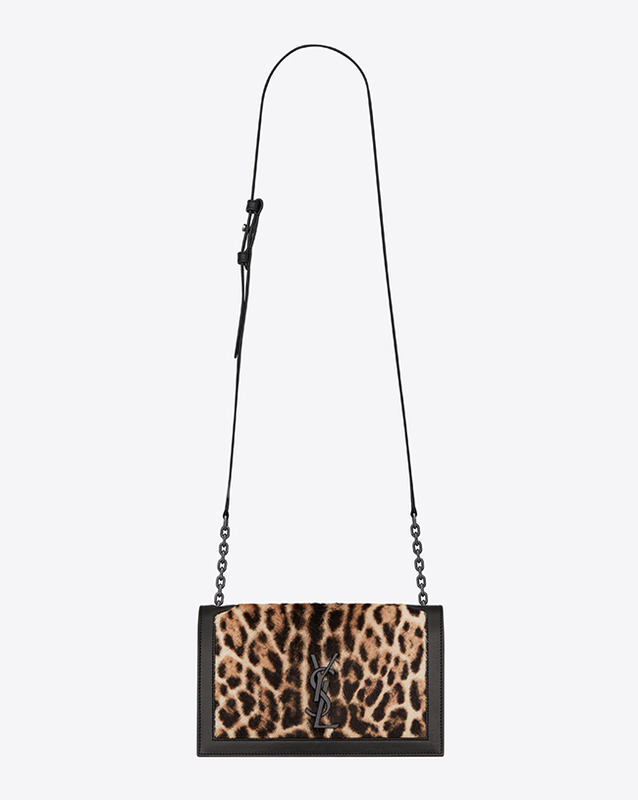 The bag comes in three colourways with our favourite being the timeless and classic black suede and black leather version with a covered YSL logo, but of course we can’t resist the pony effect ocelot printed version too and for all the 70s retro fans there is the brown suede and leather version.